"My name is Lakota Serpica, and I am ten years old. 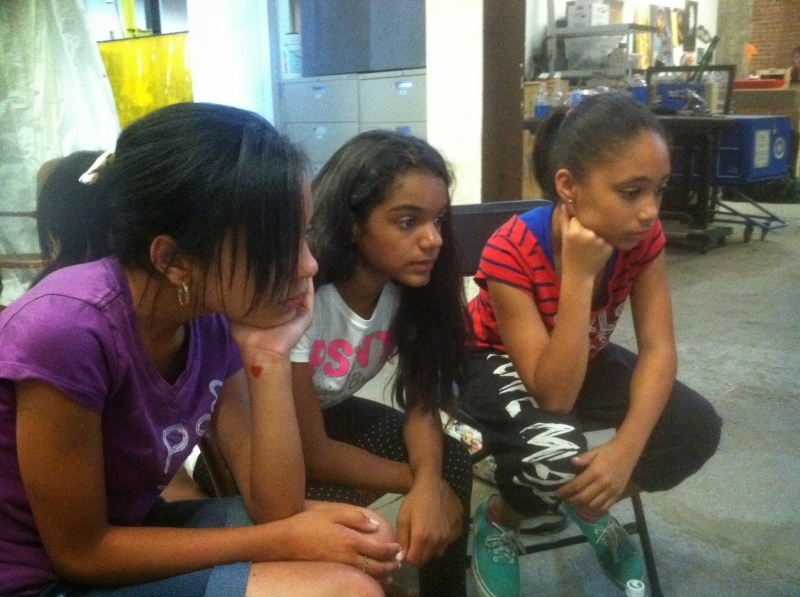 On Thursday, February 19, 2015 at Staten Island MakerSpace, there was a fun theater program. We played some fun games such as stop and walk, who is the leader, etc. We watched a video of girls in India putting on a performance on women's rights. We spoke about girls rights and we put on a show about something that happened in our life that was unfair. I learned a lot about the girls in India and their rights. My favorite part was sharing our play ideas because I liked hearing other girls' thoughts on something we all found fun. I learned about girls' education in India. I am very lucky to receive an education. This program was very fun. I had a great time putting on the performance and playing cool games. 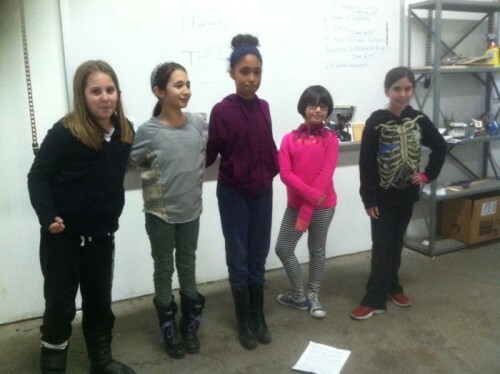 I hope this program will happen more often at MakerSpace." SCHOOL PARTNERSHIPS ARE ON A ROLL AND STARTING UP THIS WEEK! 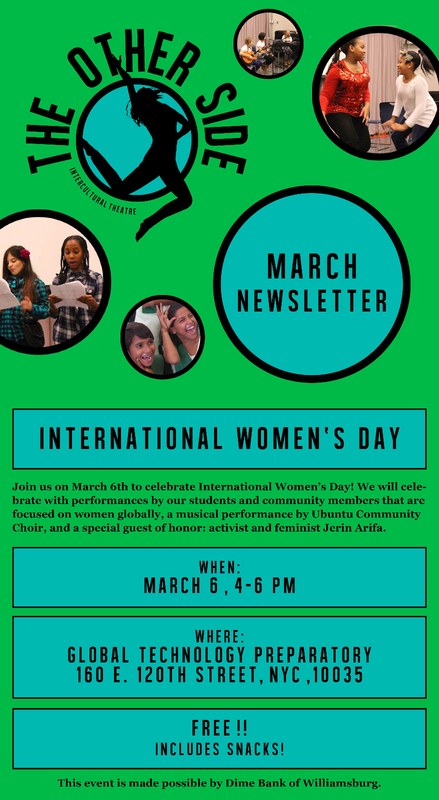 7th graders at Nightingale-Bamford are starting to share their stories, 6th graders at Global Tech Prep are preparing speeches and poems for Women's Day, and 7th graders at Bronx Writing Academy and Isaac Newton Middle School are about to create their own plays through Citizen Schools. Everyone will be creating a community of girls when they start exchanging their stories and videos with girls at Pardada-Pardadi in India in April. 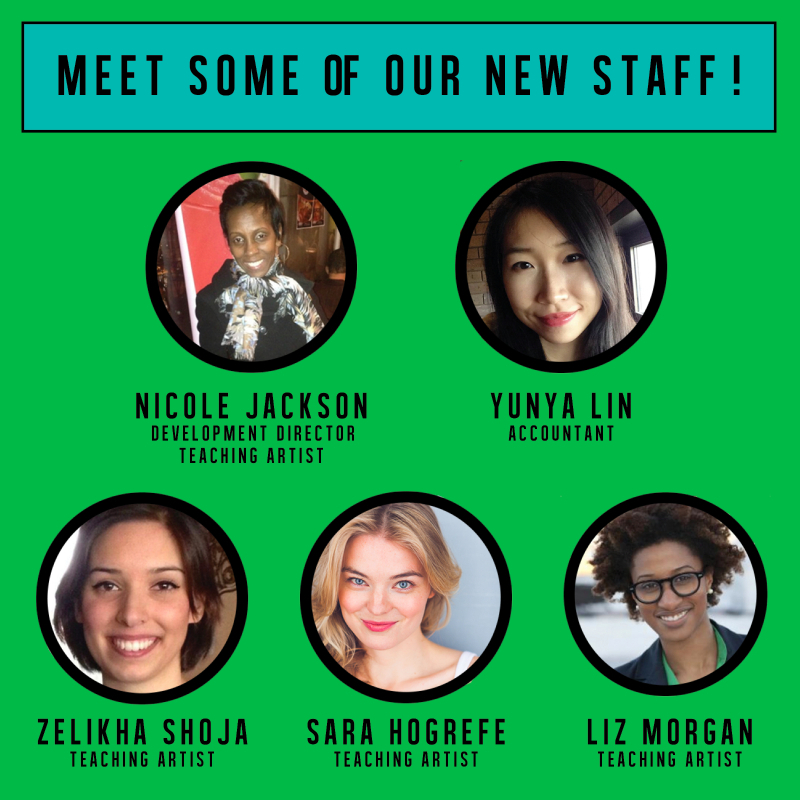 Learn more about Nicole, Yunya, Zelikha, and Sara here. Your donations are vital to the success of The Other Side Intercultural Theatre. The Other Side is a sponsored project of Fractured Atlas, a non-profit arts service organization. Contributions for the purposes of The Other Side must be made payable to Fractured Atlas and are tax-deductible to the extent permitted by the law. 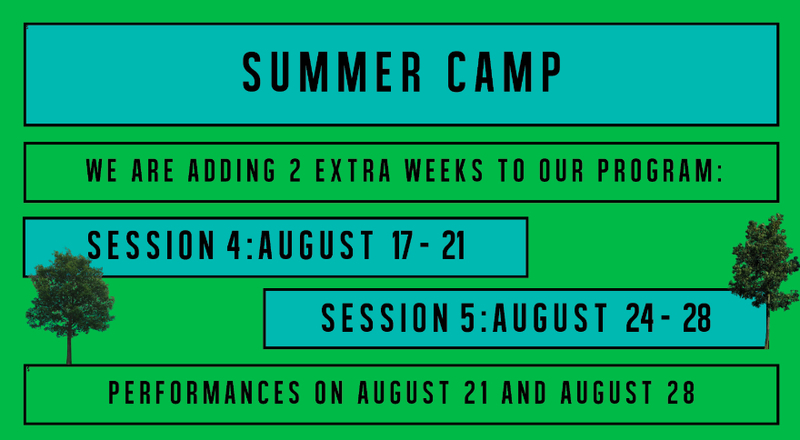 Please click HERE to donate to The Other Side Intercultural Theatre.